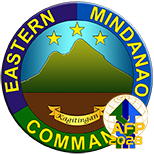 NSFA, Panacan, Davao City – General Carlito G. Galvez, Chief of Staff of the Armed Forces of the Philippines visited Eastern Mindanao Command (EMC) in Naval Station Felix Apolinario, Panacan, Davao City on June 4, 2018, as part of his way to be updated on the operational environment of the different regions in the country. Gen. Galvez was received by Lt. Gen. Benjamin Madrigal Jr., Commander, EMC in a Military Ceremony. During the Command Conference, Gen. Galvez was given a briefing on the Security Plan being implemented by the Command and its gain. In return, the Chief of Staff commended the performance of Command which greatly contributed to the accomplishment of the whole Armed Forces of the Philippines. He also took the opportunity to personally talk to the personnel, civilian employees and other personnel and emphasize to manage their finances wisely. 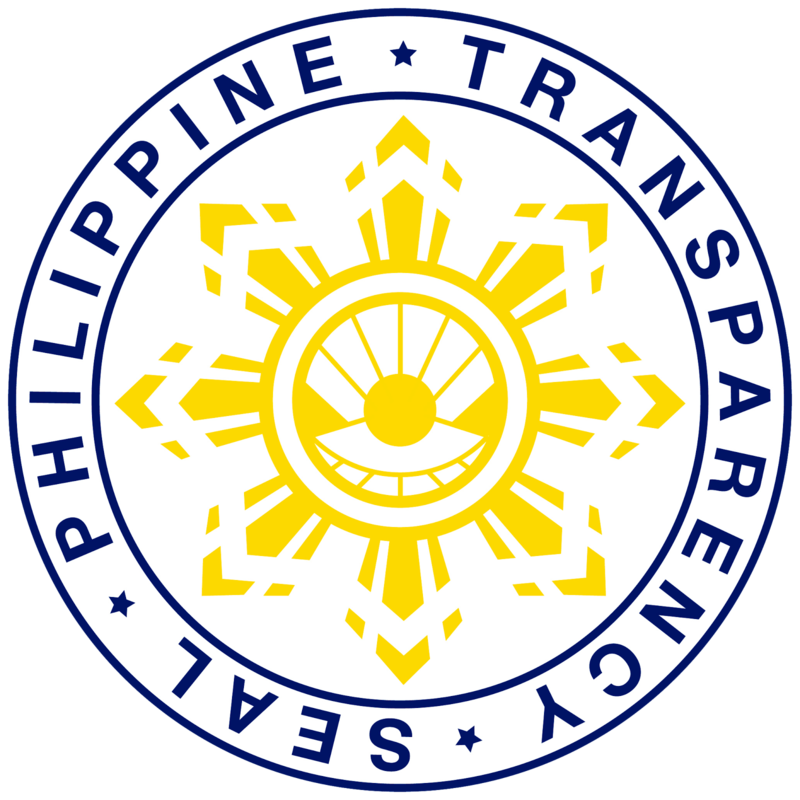 He also directed the Command to prioritize the financial-wellness and financial integrity of their troops in the AFP Roadmap. Meanwhile, the AFP Chief of Staff led the presentation of different awards to seven Officers and Enlisted Personnel who excelled in their given mission and tasks. 1Lt. Francis Hernaez of 66th Infantry Battalion was conferred with Gold Cross Medal for his gallantry in action, during an encounter against NPA Terrorists in New Bataan, Compostela Valley Province last January 20, 2018. For acts of heroism not involving directly with the threat group but involving risk of life which led to the capture of NPA Terrorists, Cpt. Nilo Ramones Jr., 1Lt. Joesepher Ansay, and SSg. Forferio Barotas was conferred with the Silver Cross Medal Award. Likewise, the AFP Chief of Staff awarded the Military Merit Medal to three personnel for their combat accomplishments. 1Lt. Jayson Pariñas, for his meritorious act during an encounter against NPA Terrorists in Kitaotao, Bukidnon on May 10, 2018; Cpl. Mescach Aynaga, for his individual act of gallantry when his group encountered NPA Terrorists on December 02, 2017 at Lake Sebu, South Cotabato during a combat patrol; and Cpl. Nurhan Palias, for his act of gallantry during the encounter in Montevista, Compostela Valley Province. 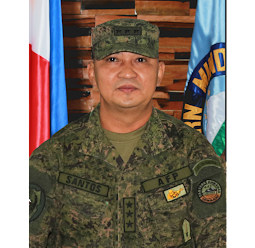 During his visit in Davao, Gen. Galvez also paid a call to Davao City Mayor Sara Duterte-Carpio and reiterated the commitment of the AFP to support the programs and activities of sustaining the peace in the city. 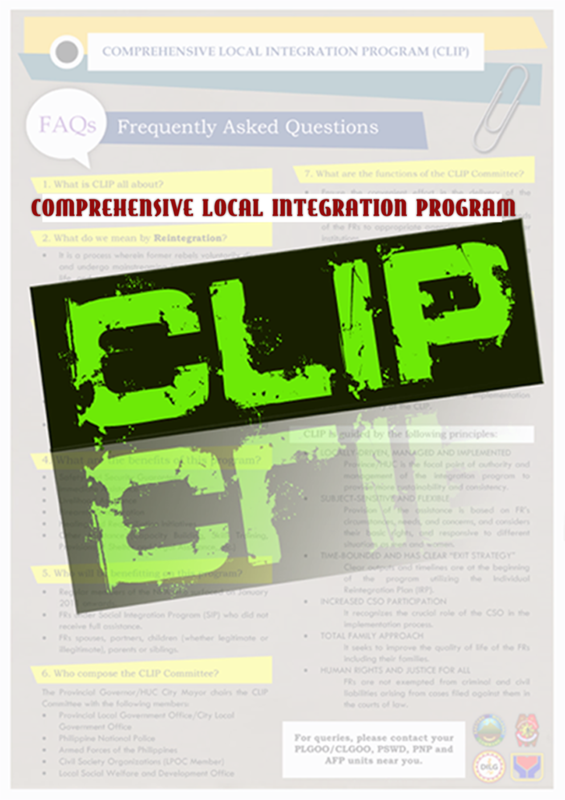 The 50th AFP Chief was formerly the Commander of Western Mindanao Command (WestMinCom) based in Zamboanga City, who was responsible for the neutralization of ISIS-inspired local terrorist leaders Isnilon Hapilon and Maute brothers in Marawi City.